Star Cowboys running back Ezekiel Elliott has been suspended six games by the NFL for violating the league’s personal conduct policy. It’s a severe blow for the Cowboys — as the team has to fill the gaping 1,600-yard, 15-touchdown void left by the talented runner. From a fantasy perspective, it changes the top of everybody’s draft considerably. After a dominant rookie season, Elliott was quietly creeping into the conversation as potentially being the top fantasy pick in 2017. At the very least, he was in the top-3 mix — along with David Johnson and Le’Veon Bell. Now, owners that wish to still invest a considerable amount in Elliott are taking a huge gamble. The Cowboys have their bye week in Week 6 — meaning if the suspension holds at six games (Zeke has the opportunity to appeal for a smaller punishment), then Elliott won’t be suiting up for your fantasy team until an October 29th match-up against the Washington Redskins. With most leagues finishing their playoffs by Week 16, you’re essentially betting on nine games of Elliott on your team. That’s a steep price to pay for a mid-round pick – let alone the first-round projection Elliott had throughout this offseason. In re-draft leagues, Elliott shouldn’t be drafted higher than the fifth round. We’ll take a full season of Mark Ingram, Eddie Lacy or Spencer Ware over half-a-season of Elliott more often than not. The NFL’s fantasy landscape has suddenly shifted towards valuing running backs at a higher level again. You can’t get away with the Terrance West’s and Ryan Mathews’ of the world anymore. 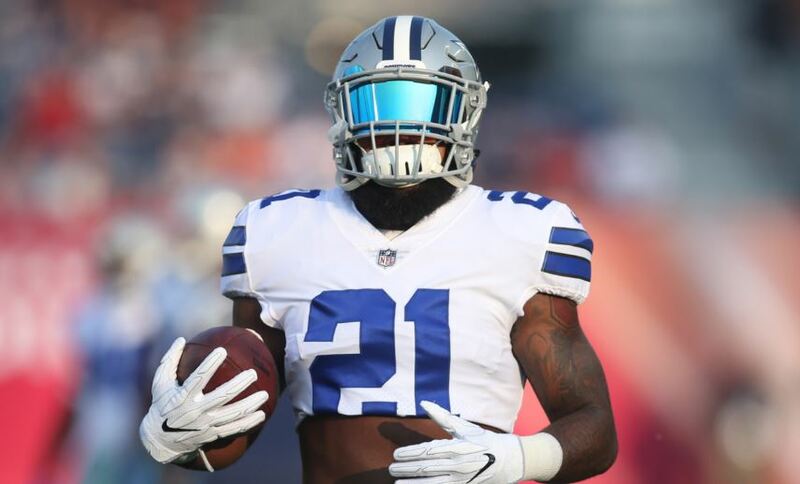 If you’re drafting Elliott to be your RB2 and don’t have a reliable handcuff in due time, you could already be out of the playoffs by Week 8. In keeper leagues, it becomes a bit easier to shoulder the loss. If you have him on your team, you treat it like an injury. One would then deal with the opening by utilizing stopgap players. If he’s available, he’s not a Top-5 pick anymore. However, later in the first round and even into the early second is a reasonable spot for him. I wouldn’t be taking him in a keeper league over guys like Jay Ajayi or Melvin Gordon, but he’s somewhere in-between Todd Gurley and Lamar Miller. Anybody looking to invest in Elliott should be taking a serious look at Darren McFadden. The former Raider is healthy and ready to go in 2017, and is just a year removed from a 1,000-yard season. Behind that terrific offensive line, McFadden should find some holes and be effective enough for the Cowboys offense to operate. In deeper leagues, Alfred Morris would be the name to look for as McFadden’s handcuff — as the duo of veterans could end up splitting carries in Elliott’s absence. 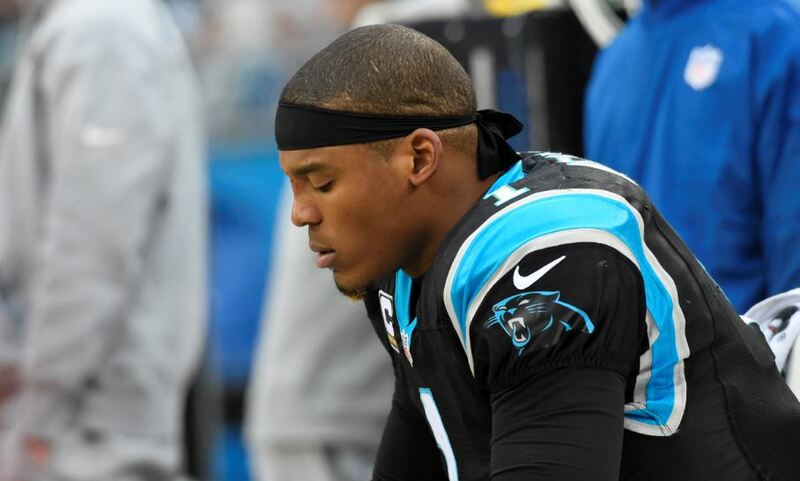 This certainly shakes up the way fantasy owners will be preparing for the draft this season, and has made a severe impact on the NFL world as a whole.